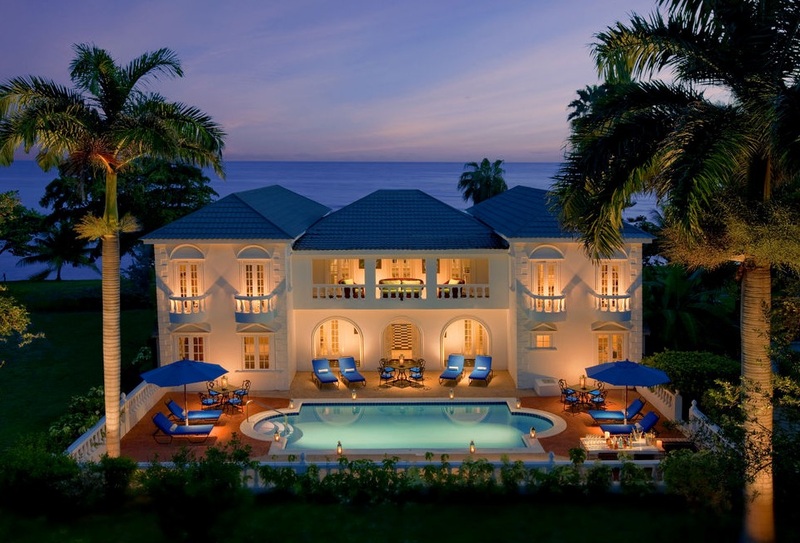 Half Moon is an upscale resort located on a large, prime stretch of beach in Montego Bay, Jamaica. The iconic resort offers an all-inclusive plan, or room-only rates. Highlights of the resort include an 18-hole signature golf course, a Dolphin lagoon, and an equestrian center. Groups and families will love the villas, which come complete with private pool and a dedicated butler and cook! Half Moon is adding new offerings in November 2018, including new suites, a larger beachfront with a natural swimming cove, an adults-only pool, two restaurants, a vegan café and three bars. The accommodations at Half Moon range from deluxe garden view rooms to suites set in white-washed cottages. Groups will enjoy the villas, with multiple en suite bedrooms (ranging from four to seven), and the special luxury of a dedicated butler, cook and housekeeper. All villas at the resort feature private pools. Pamper yourself with a visit to the Fern Tree Spa, which offers body treatments and facials. You can get some exercise with a round of golf or enjoy a lazy day at the private beach, or at one of three pools. Select non-motorized water sports are included for guests staying at Half Moon, including snorkeling, kayaking, pedal boats, and beach floats. Swim with the dolphins at Half Moon’s natural Dolphin Lagoon, accessible only by resort guests. This resort also features complimentary wireless Internet access, babysitting/childcare (surcharge), and supervised childcare/activities. Guests can catch a ride to the beach or shopping on the complimentary shuttle. Grab a bite at one of the resort’s six restaurants, or stay in and take advantage of room service (during limited hours). The resort offers a weekly beach barbecue and Caribbean-themed buffet.There are five bars and lounges, including a swim-up pool bar. Half Moon’s signature restaurant, the Sugar Mill offers views of a historic water wheel, part of the former Rose Hall Sugar Plantation.